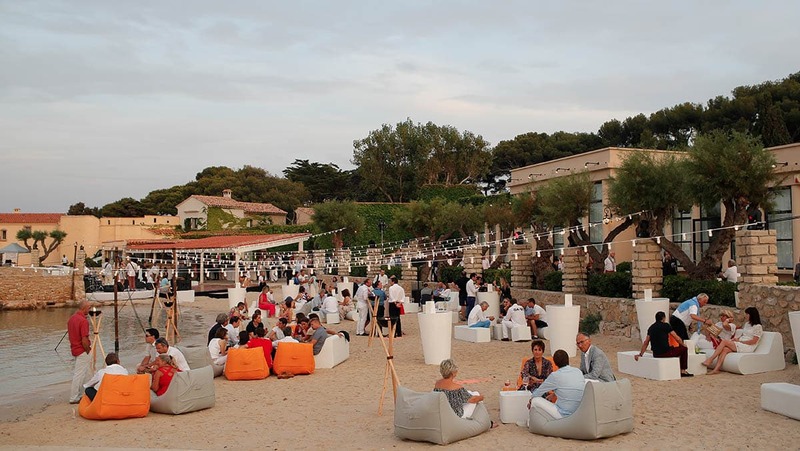 A public beach on one of the most coveted islands of the Côte d’Azur was privatised and transformed into an exclusive beach lounge for 300 top-tier clients and staff. What can you possibly invent or create for 300 top-tier clients that they have not already experienced. Often times brands have the difficult situation of competing for their client’s precious time on evenings and weekends where they could be otherwise doing personal things, which is why when a brand invites a client to a dinner or engagement activitiy it needs to be worth their while. Genius Progetti created the concept behind this memorable, fun and unique dinner with a location and setting that was impossible to find elsewhere. 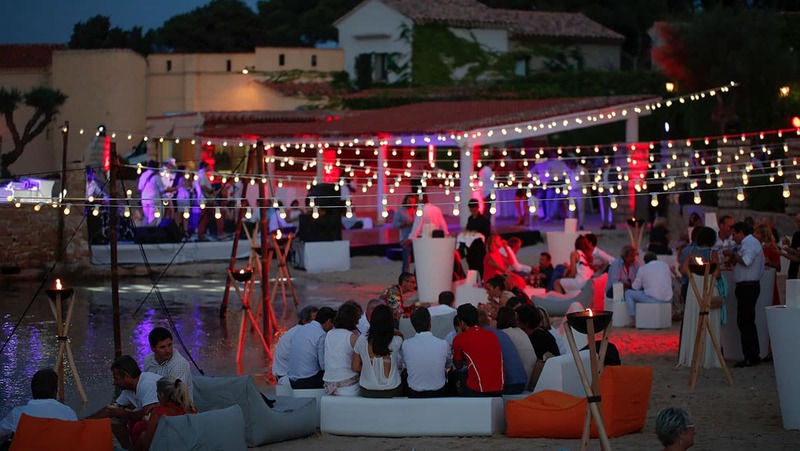 The public location, one of the most picturesque coasts of the Bendor island with a view of the Côte d’Azur was privitised and transformed with custom rental furnishings, complete audio and visual set-up, a custom made dancefloor and two-tier stage with dj booth. 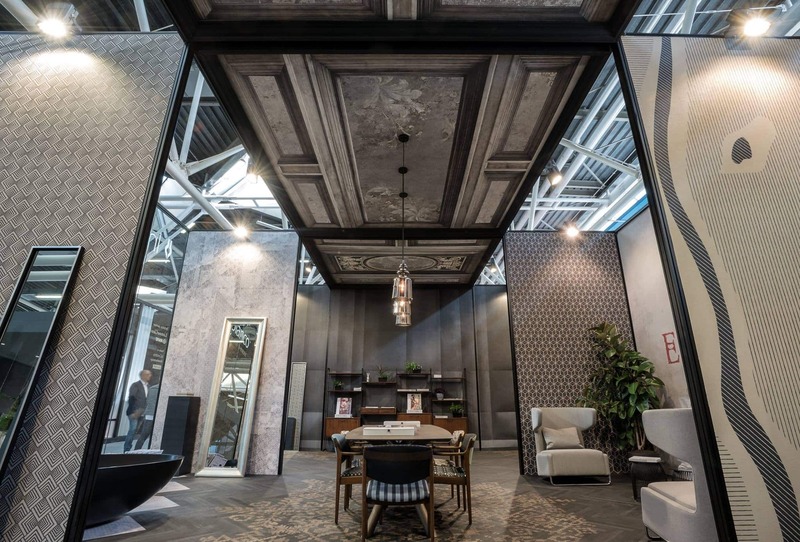 This out-of-the-box special event was a way to treat event the most senior client to a unique and special experience that was different from all other corporate events they had participated in. Clients parked their luxury vehicles in a privitised public lot along the boardway of the city of Bendol where they then boarded one of 4 private ferry boats for the brief cruise to the island, where they were greeted with a red carpet along the walk to their cocktail. Genius Progetti opted-out of the traditional seated meal for this casual yet chic evening and instead opted for a full “flying” buffet dinner with over 30 gourmet mini-entrées available all evening long and prepared fresh on-site by a Chef in an open-air kitchen. 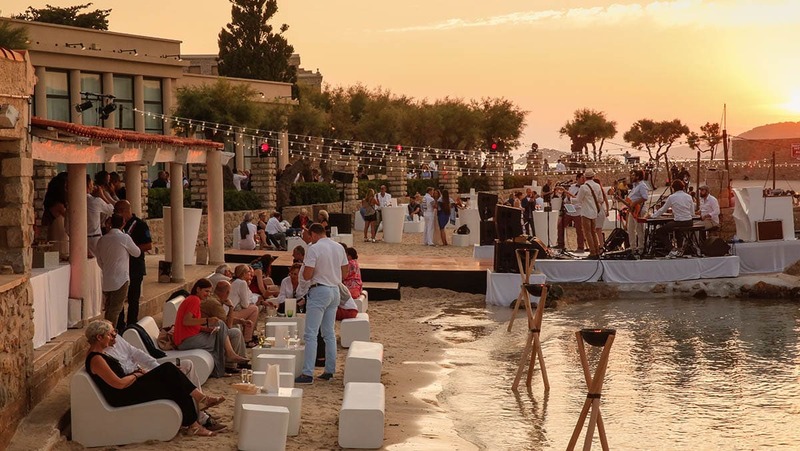 The welcome cocktail blended seamlessly into a casual dinner on tall tables and the atmosphere drammatically changed as the sun set over the Mediterranean Sea and the live band ended their performance only for the DJ set to begin allowing guests to dance on the custom made dance floor over the sandy beach. 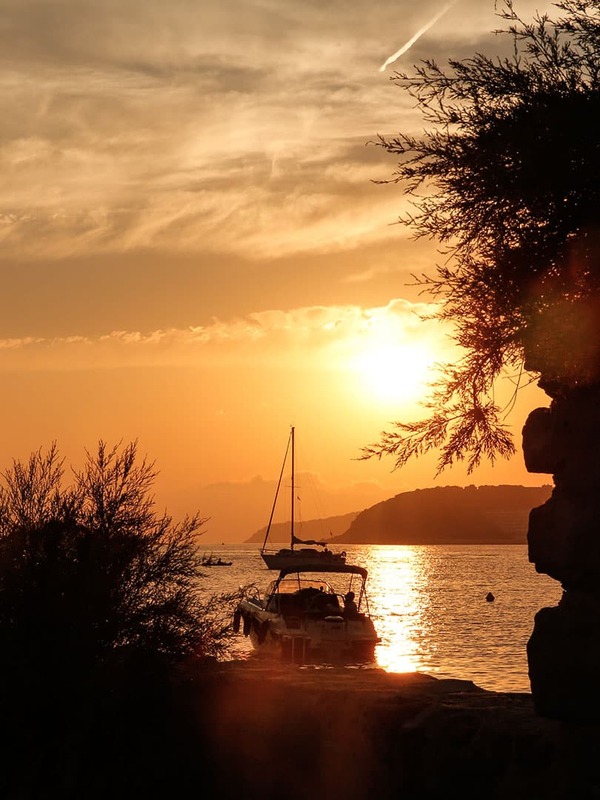 Along the Coast of the Var Region, close to where our client was hosting activities for hundreds of their clients it was difficult to find an adequate, luxury location that would house at least 300 clients in a memorable and grandiose setting. 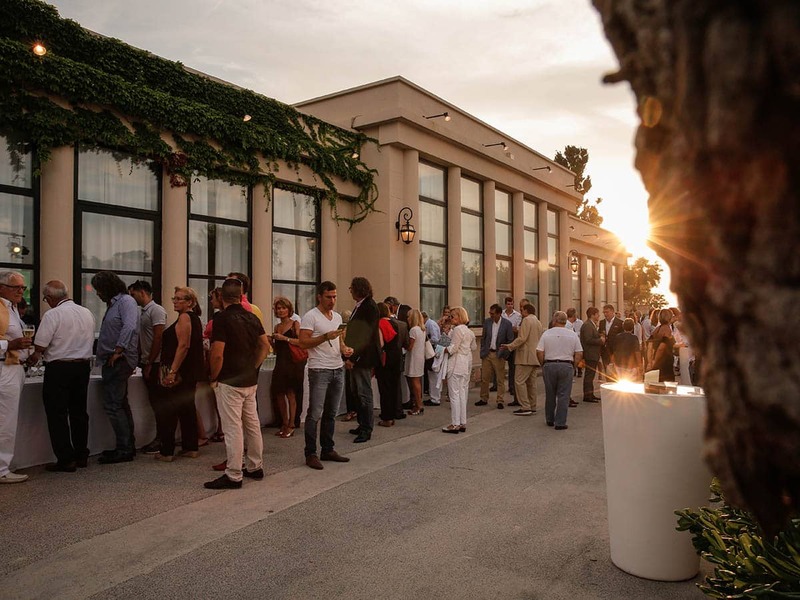 Genius Progetti did an extensive location search and invented a impressive concept for this event, which received incredible feedback fro mthe client and guests alike. Logistics: All transportation of materials for this event including several audio and visual loads, furniture loads, catering loads and luxury car arrival on-site. Logistics of clients including private ferry boats with 4 arrival and 4 departure runs were also arranged by Genius Progetti. Print Graphics: Development of event logo and subsequent printed marketing and signage materials, including flags with client logo and smart-frame graphic walls. Concept & Entertainment: Complete event concept and design including entertainment scouting (live band and after-dinner dj) and booking. Hosting details such as menu creation, layout and furniture design, cake ceremony and event run-down were all studied to align with the overall concept. Front of House Direction & Audio/Visual Managment: Complete set-up of sound reinforcement system and lighting control both at the departure port and arrival port and event location. Several technical runs and sound-checks of the live band and dj were also conducted pre-event to ensure a perfect event execution. 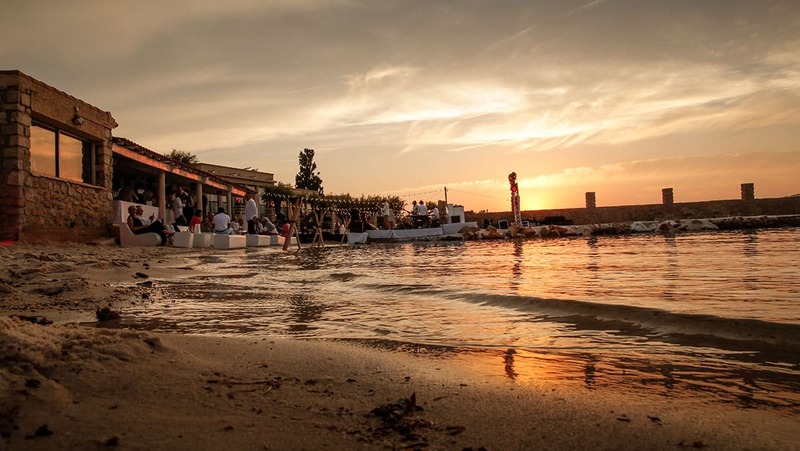 Set-up and take down: Our competent and professional staff developed the audio and visual layout for this space and within several hours was able to complete the complicated set-up which required all materials to arrive and depart the space by boat. Generators were used on-site to support the electrical usage from the comprehensive audio, visual and kitchen set-ups.